A must see waterfront living home! 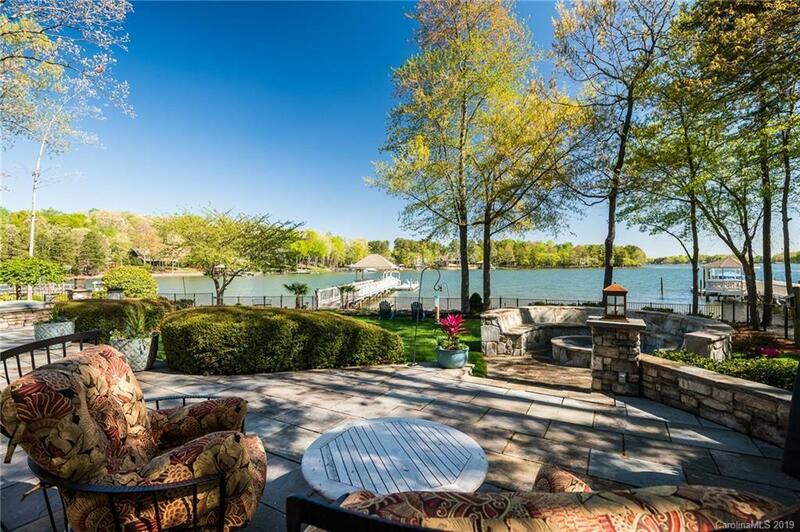 Along with breathtaking sunrises, enjoy entertaining in the private backyard by the fire pit, hot tub, screened porch, deck or dock. Stunning view from entry into an open floor plan with views of water from almost all rooms in the home. Offering 4 bedrooms and 3.2 baths with master and guest suite on the main floor. Along with walk-in closets in all bedrooms, there is an abundance of additional storage throughout home including floored attic space and an oversized garage. Spacious kitchen offers a gas cooktop and convection oven with a large walk-in pantry. Also featuring a butlers pantry with wet bar and stainless wine cooler. 100 feet of shoreline on a large level lot. The additional greenhouse is a gardeners dream. Meticulously maintained inside and out. Owner providing a 2-10 HOW Warranty.